We are a family owned winery located in Villabuena de Álava, Rioja Alavesa, in the heart of the D.O.Ca. Rioja, Spain. We are the third generation of the family leading the family vineyards and winery. We own 14 hectares of vineyards and make quality wines with Protected and Qualified Designation of Origin Rioja. 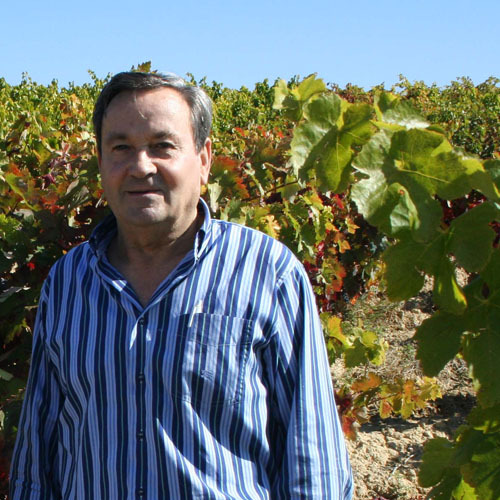 Our father, José Antonio Berrueco, handed over the management responsibility of the family vineyards and winery to his three children in 2012. Inmaculada Berrueco, the oldest daughter is the one in front of the day-to-day activities and she is supported by our father and the two brother and sister. 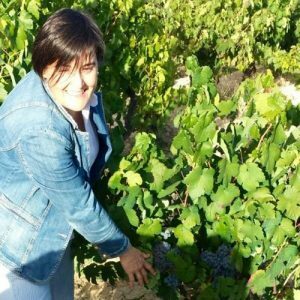 Inmaculada has got a Bachelor of Science in Chemistry and a Master in Oenology. Before joining full time to the family project, she has accumulated more than 20 years of expertise in the wine business in different and well known wineries of bigger size than our family winery. She also has got teaching experience in the University of La Rioja, where she is currently associated lecturer in the Department of Agriculture and Food.